We are founded on the belief that building a new home or cottage should be an enjoyable, positive experience. With over 15 years of experience in custom residential construction, we are committed to providing you with the home or cottage of your dreams. 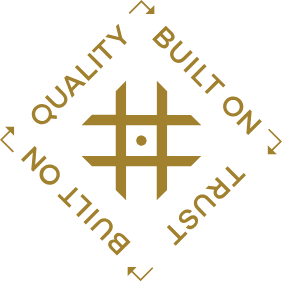 We are dedicated to attention to detail, quality craftsmanship and to building an estate that is perfect for you. We embrace creative ideas, innovative solutions and working with the latest materials and technologies. We understand that your home or lake house may be uniquely situated and that natural elements may affect the design and building process. We embrace these challenges and look forward to incorporating the surroundings into every design and build. At Timber Ridge Homes, we believe that the cottage is family. We want to build not only a home, but a gathering place for your family memories for decades to come. Timber Ridge Homes is family owned and operated by Jason and Gerrilyn Fehr. 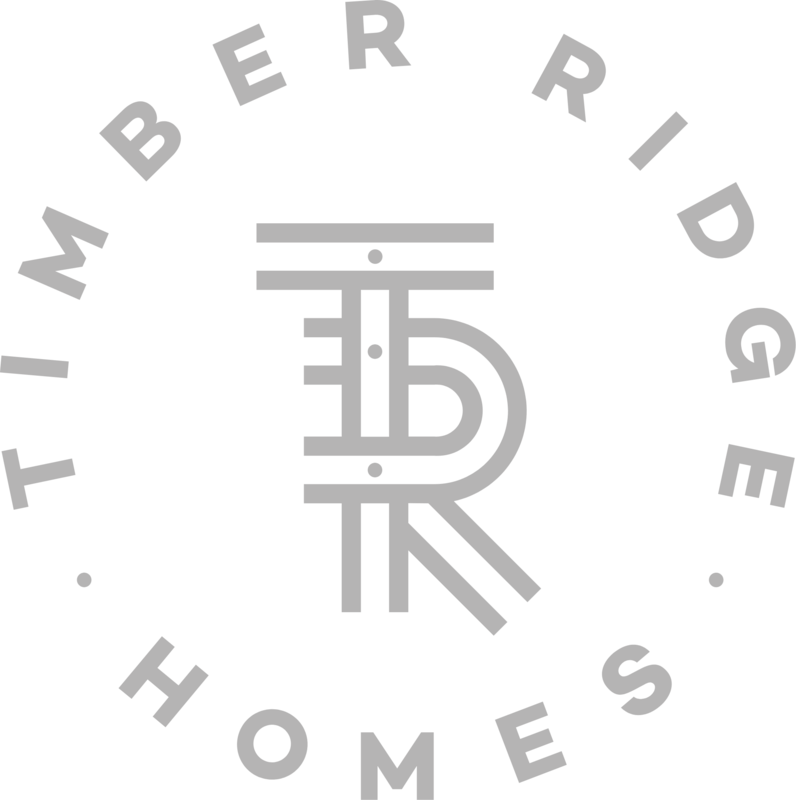 Located in Mitchell, Manitoba, Timber Ridge Homes has been building homes and cottages for over a decade across Manitoba and Northwestern Ontario. Jason has been inspired to build timber frame homes for as long as he can remember. He’s made it his mission to be the top timber frame home and cottage builders in Canada. Why should you build with Timber Ridge? We feel as though our testimonies are a true testament to how we run our business. We stand by our products and take pride in each and every project we take on. We are not happy until you are happy and embrace each client as a member of our family. What makes Timber Ridge Homes a leader in the industry? With over 15 years of experience and just under 200 timber frame homes and cottages under our belt we have become a top timber frame builder in central Canada. We are focused on growing our knowledge, discovering and mastering new materials and constantly working towards quality improvement and growth both as a business and with our methods. We understand that the technology and opportunities are emerging and we are determined to stay on top. What is the overall process for your general contracting services? When you choose to work with us for general contracted build, we truly take care of it all. We work with you every step of the way through design, engineered stamped drawings, construction and even landscaping. It is 100% all-inclusive package. What are your cost structures for each service? Each project is so unique and since we focus on building custom homes and cottages, we feel as though our quote should be unique and specific to your project. A highly detailed estimate will be provided to you for review and approval prior to moving forward. What information should I bring for our initial consultation? Please refer to Our Process for everything you need to know about the initial consultation. Also, feel free to give us a call and we will run through it with you to make sure you are well prepared. Why choose Timber Ridge Homes for your design and blueprints? With any new build, especially an intricate timber frame construction knowledge and expertise is crucial to a successful design. We have over 15 years of experience designing, building and working hands on. We’ve seen it all and we are not afraid to do it all. We will ensure your design is exactly what you’re looking for with the structural all-encompassing elements to build a home or cottage that will last a lifetime. Our thorough process will leave no room for error or surprises during construction. You will work with one person throughout the entire process and we will work attentively to get to know you, your needs and respect your budget. After all, when you build with us you become a member of our family! What makes a timber frame design energy efficient? With a timber frame construction, all structural members are within the timber frame construction therefore we are able to fully insulate around the timber frames without any thermal breaks in the roof or walls. Do you source lots and properties? We typically do not source lots for our clients as we work across a large geographic area; however we are well connected with top realtors in these areas who can help facilitate land opportunities. Where do you build homes and cottages? Anywhere in Saskatchewan, Manitoba and Northwestern Ontario. Take the first step towards making your dream a reality. Contact us today. We would be happy to meet with you.